If you are interested in finding out more about opportunities to work, study or volunteer overseas, come along and speak directly with leaders across the international spectrum. Instead of sitting back and listening to presentations, however, you will be part of small groups who sit and chat with individual mentors until the bell rings and then you move to another table. Mentors will be on hand to provide advice and ideas about international careers in Government; the UN and related international organisations; the private sector and Not-for-profits. There will also be people able to provide information about volunteering overseas and studying internationally. 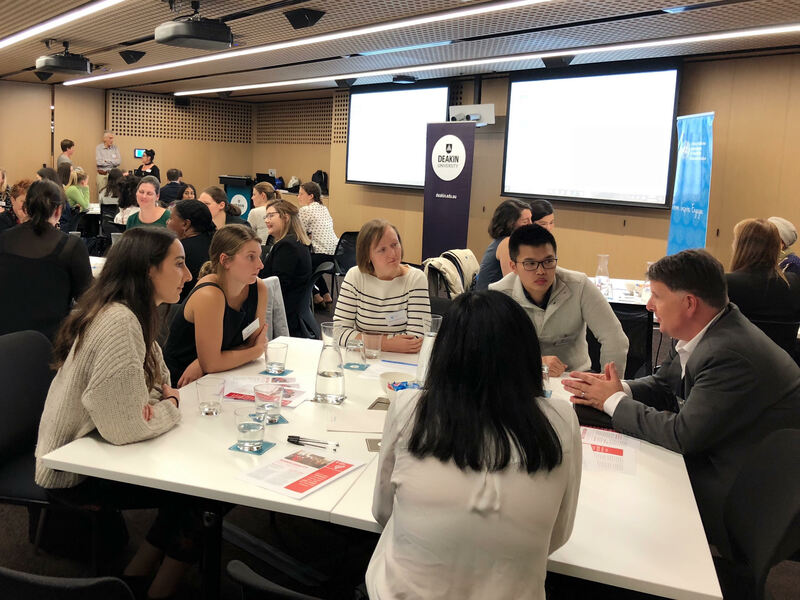 UNAA Victoria Young Professionals is thrilled to present this speed date mentoring event in support of the Sustainable Development Goals, 8 – Decent work and economic growth and 17 – Partnerships for the goals.